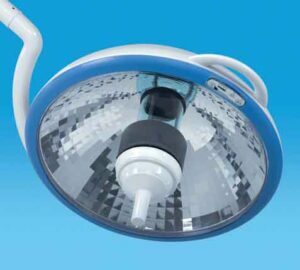 The System Two MH series represents a new, unparalleled level in surgery lighting technology, known as High Intensity Discharge (HID). 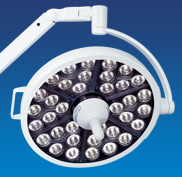 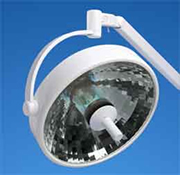 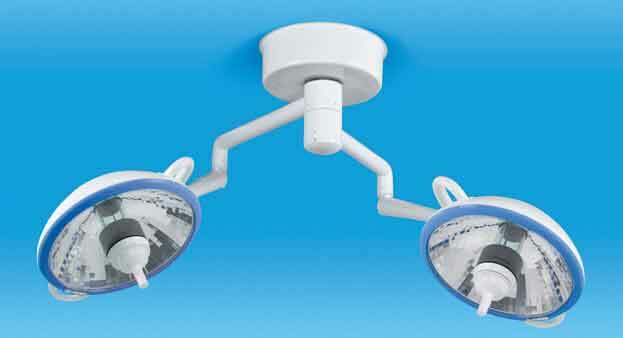 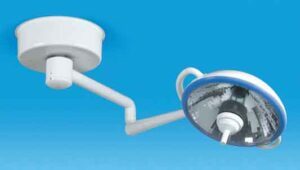 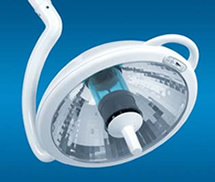 Compared to traditional halogen surgery lights, the MH series provides cool, white light with virtually zero heat. 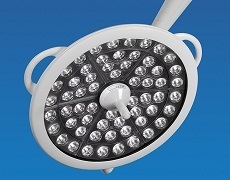 In addition, the primary bulb has a rated life of 10,000 hours, and is energy efficient at 39 watts, compared to 150 watts for the System Two Halogen 20″ head.